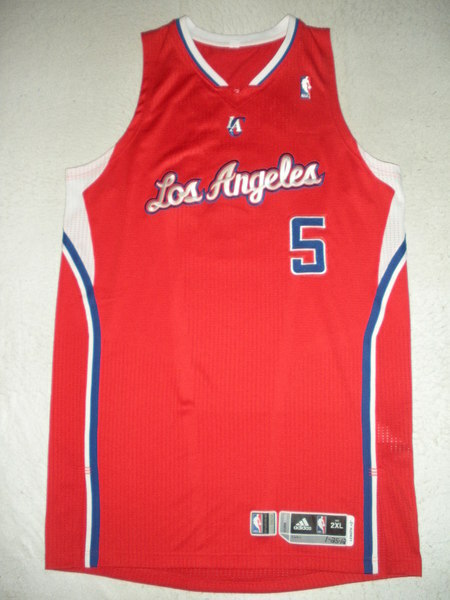 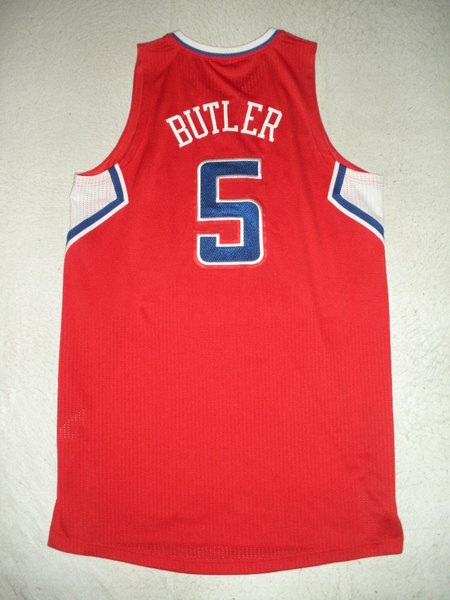 Butler wore this jersey during the Clippers' 96-91 loss to the Los Angeles Lakers on January 25, 2012 at Staples Center in Los Angeles, California. 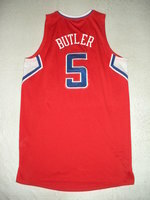 He played 34 minutes and registered 16 points with 1 assist and 5 rebounds. 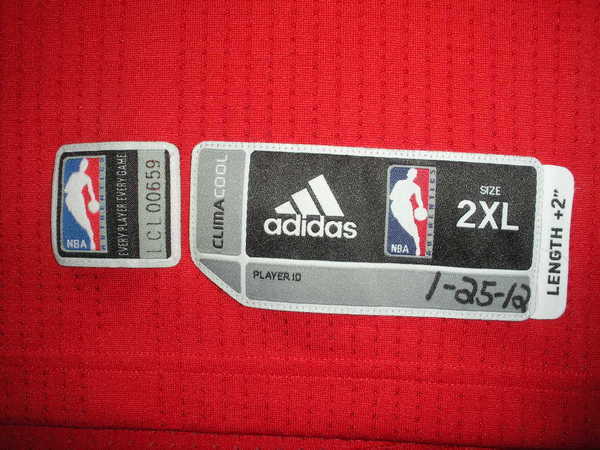 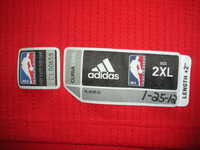 '1-25-12' is handwritten on the jock tag.